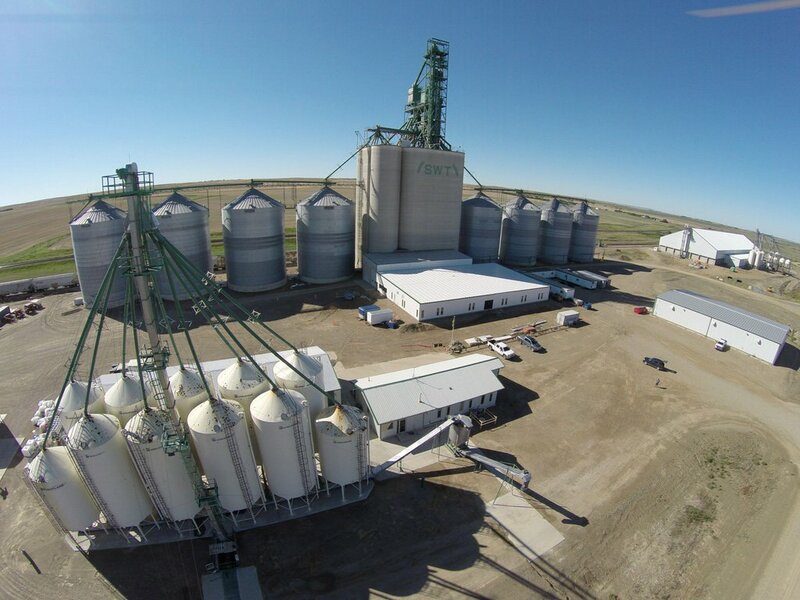 Fertilizer at our Antelope Location has moved to our Fertilizer Warehouse! For more information, click here. SWT has constructed two chemical storage sheds (4,000 sq. ft. and 10,000 sq. ft.) which houses a full range of crop protection products. We also offer a delivery service for these products. A deferred input program is available, subject to credit approval. 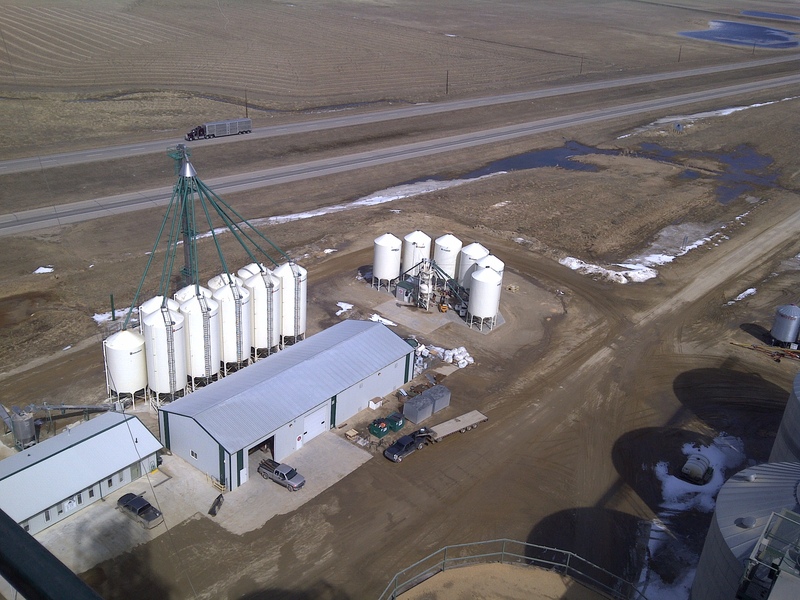 SWT is pleased to offer producers the benefits of a 650 tonne bulk certified seed plant. Ask an SWT FMR about custom treating of the seed we sell!